There’s only one thing better than craft food and craft beer, and that’s craft food made with craft beer. And it’s this combination that has inspired much of the menu at Phoenix Ale Brewery’s future gastropub—Central Kitchen. 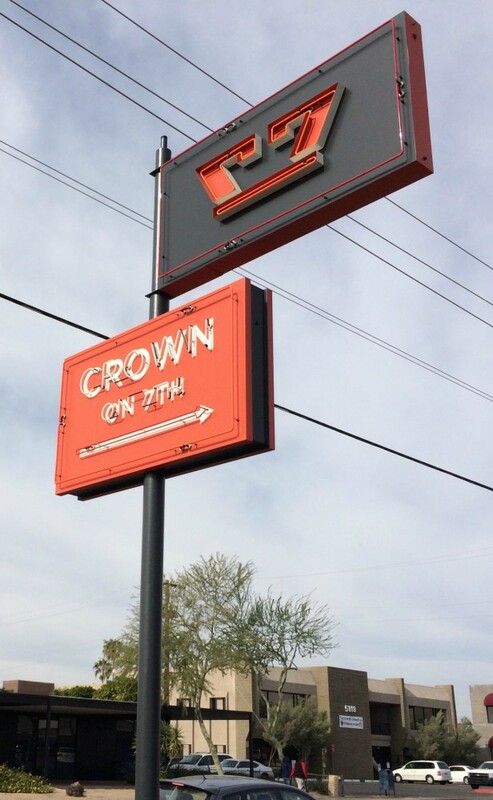 Scheduled to open March 2016, the pub will join tenants such as Okra Cookhouse & Cocktails and The Root Salon at the completely renovated Crown on 7th infill project on 7th Street south of Bethany Home Road. Future location of Phoenix Ale Central Kitchen. 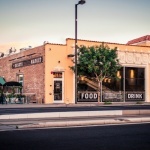 Just four and a half years after opening their popular Phoenix microbrewery at 30th St and Washington, Phoenix Ale Brewery is ready to embark on their next adventure—and it’s a cause for a specific and very delicious celebration. 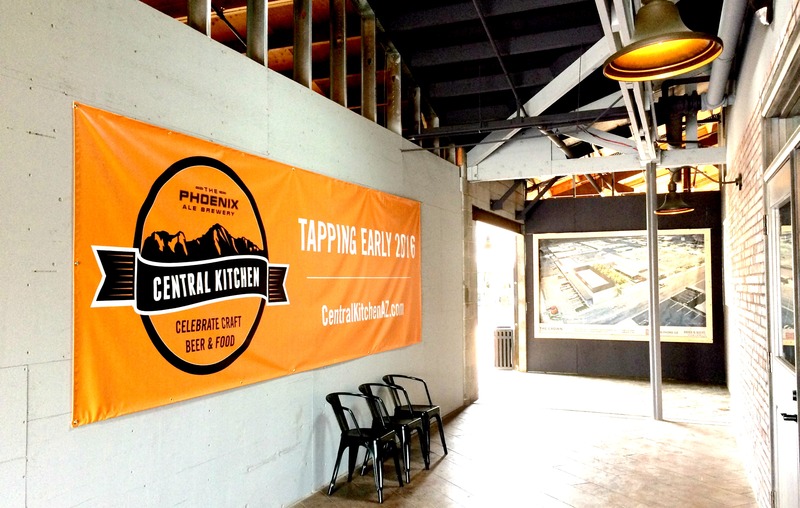 The concept behind Phoenix Ale Brewery Central Kitchen is simple: Celebrate craft beer and craft food. And they aim to do this while creating community in a relaxing neighborhood pub atmosphere. But Central Kitchen isn’t going to be your average gastropub with perfunctory fare like beer battered fish & chips, and stout brownies. Central Kitchen plans to take their menu to a whole new level. Central Kitchen’s beer-infused menu will feature new spins on pub classics such as pretzel bites and wings. Guests can also look forward to soups, chili, salads, sandwiches, burgers, and entrees like chicken fried chicken, steak and taters, and dessert of course. And with Stark’s background, it’s no surprise that pizza will also be one of the many items on Central Kitchen’s menu. But if you’re thinking NYPD-style pizza, think again. Stark has brought his very own family recipe all the way from Baltimore to add to the Central Kitchen menu. 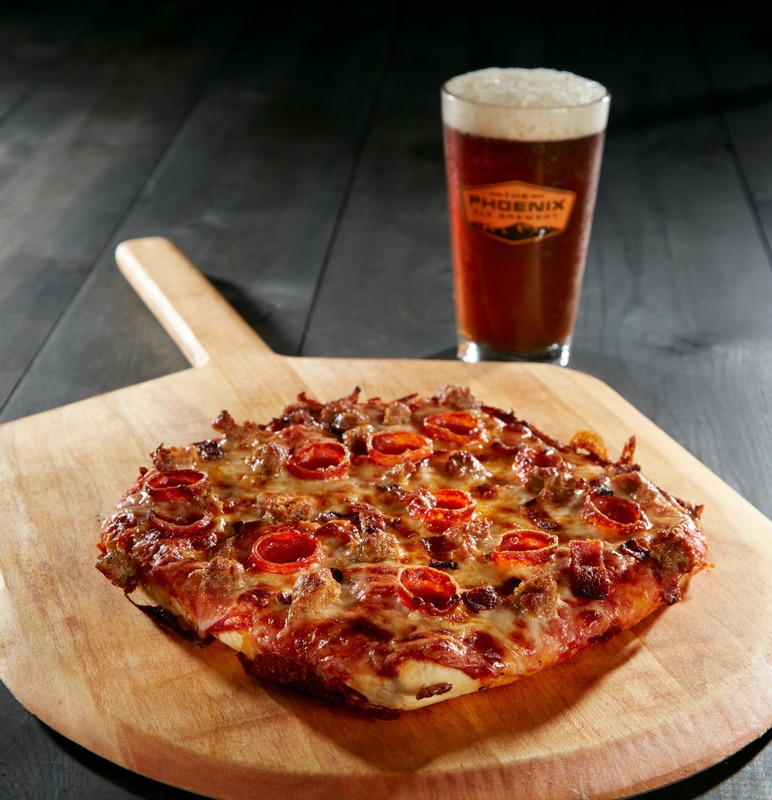 The Brew Master Cast Iron Pizza was a recipe that his late uncle and aunt sold in their pizzeria nearly 30 years ago. “I was so impressed with (the pizza) as a young man that I always had in the back of my mind that this was a product that would do extremely well in other markets,” Stark said. Thankfully Phoenix is the first of the other markets. If you think the idea of deliciously crafted complementary food and beer sounds fantastic, you’re right. And here’s the spoiler: Phoenix Ale Brewery management is pretty stoked about it, too! 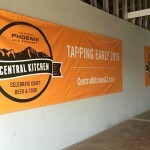 “(Central Kitchen) is going to be a place with lot of experimentation between food and beer pairings,” said George Hancock, Phoenix Ale Brewery general manager and principal owner. Construction on the project starts this month. As for the space, Stark says guests can look forward a relaxing and modern yet comfortable feel that combines copper textures that mirror the brewery. “It’s going to be a place where people can have a beer at the bar, sit and enjoy a meal with their family at a community table or booth, or watch a game,” Stark said. 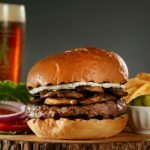 With plans to eventually open multiple locations across the Valley, Stark said that Central Kitchen’s smaller, more intimate setting makes it unique from many of the Valley’s other restaurant-brewery concepts. 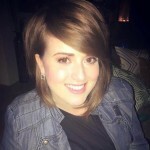 “The opportunity to engage the guests is what I seek,” said Stark. 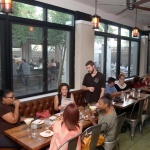 By valuing the personal relationships, Stark said Central Kitchen will become a go-to place. And as a quality beer and food enthusiast himself, Stark’s idea to celebrate craft beer and craft food had been—wait for it—brewing for a long time. “It’s been a dream of mine to own a gastropub where the food is exceptional and really complementary to the beer selection,” Stark said. Fans of the original taproom at Phoenix Ale Brewery needn’t worry; Hancock says business will continue as normal, but he’s got some other tricks up his sleeve. For updates on the project, follow @PHXalebrewery and @Centralkitchenaz on Instagram or find Phoenix Ale Brewery and Phoenix Ale Brewery Central Kitchen on Facebook. Will probably be a major fail. 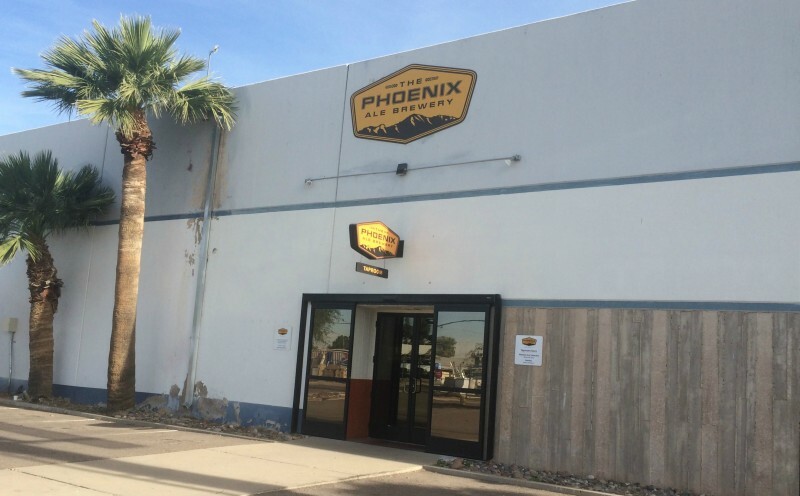 Phoenix Ale beers are sub par when compared to many other local independent breweries like San Tan, Huss, Papago and Sun Up and there are already a number of good gastro pubs featuring a whole host of beers not tied into one brewery.